Be sure to check the advertisement for deals that do not match up with coupons in the 10 for $10 sale. 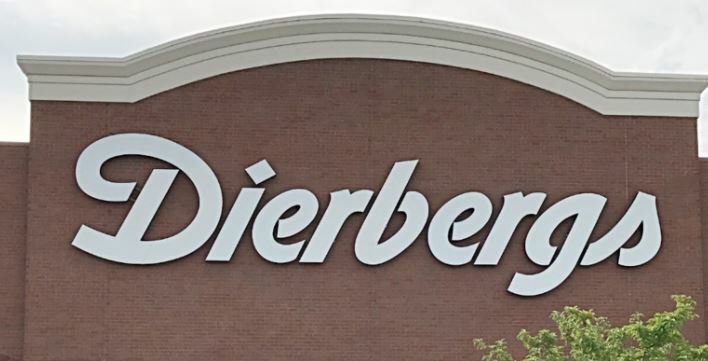 Dierbergs doubles coupon up to $0.40, limit 15 coupons. Please note: Ibotta and Checkout 51 offers may vary per account so please check to see if you have the offer in your account before you go. If you find more deals please share them in the comments! Dierbergs doubles coupon up to $0.40, limit 15 coupons. Please note: Ibotta and Checkout 51 offers may vary per account so please check to see if you have the offer in your account before you go. Note: Dierbergs is closed on Easter. View the full weekly advertisement before you go for deals that did not match up with coupons. There are additional deals including the 5/$10 Mix and Match Sale that did not match with coupons in the weekly advertisement.